Robots are becoming more and more capable each day. They can now do many things, from walking to making complex decisions. Currently, the most advanced robot on the market is one named Jibo. Jibo is a personal robot, but nothing like the other personal ones you see around. Others like Google Home and Amazon Echo can do many things such as dimming your lights or ordering food. However, Jibo is not just a speaker with fancy lights. He -and I use the term he because that is how Jibo refers to himself- looks like something straight out of a Pixar movie, with a big round head that uses emojis to show emotion. Jibo is equipped with many advanced technologies that make him more human than any other personal robot. He has six different voice recognition microphones so that he can tell where you are speaking from in order for him to turn and face you. To face you, JIbo uses three main rotation points, so he can look up, down, and even twerk. The front cameras on his head have facial recognition, so he recognizes specific people and can remember your name. The processing for this took around three years to perfect and was funded in part by an Indiegogo campaign which raised $3.6 million. As of today, Jibo sells for only $899 on its website, but keep in mind that Jibo cannot yet play music requests or integrate with third-party apps like Uber and Domino’s. Therefore, $899 is a tough sell. Jibo still has a lot to learn, but people will realize that Jibo is not just something, it is someone. He is basically human and can perform plenty of human actions not achievable by other personal robots, or any robots for that matter. 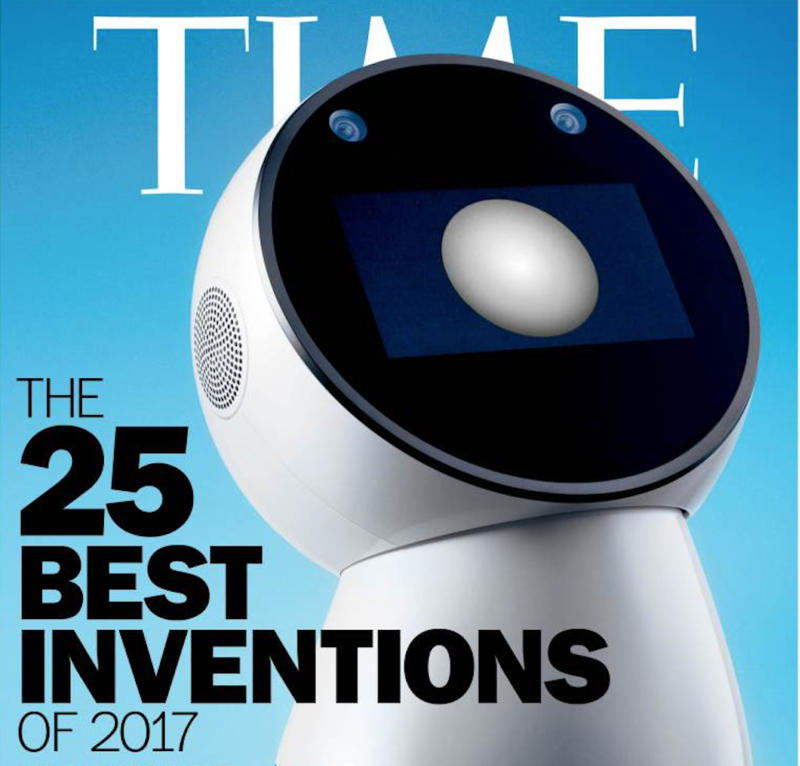 The Time Magazine has rated Jibo as the Number One Best Invention of 2017. Overall, as the usefulness of robots increases, we will begin to see more inventions similar to Jibo. We will begin to rely more on machines and robots, and machines like Jibo allow us to rely on them safely. These inventions will determine our future, and Jibo is the beginning of that future. Previous article Abuse Scandal at Beijing Kindergarten: Who Is There to Protect The Children?